Matt will specifically define how to solve your quota challenges through effective process, technology, systems and discipline. 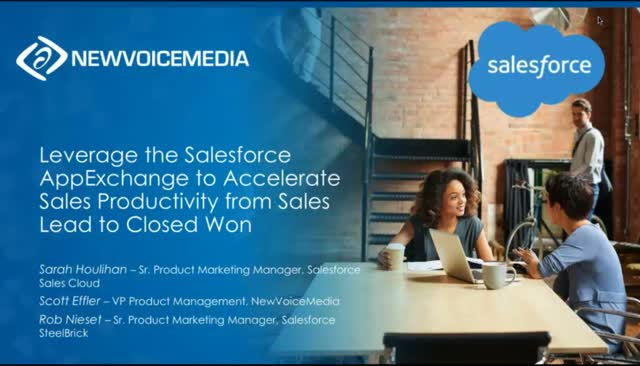 You will leave this webcast with practical and proven tips to improve your inside sales team’s performance. Following his presentation there will be an interactive QA discussion around common sales challenges and solutions, enabling an enlightened peer-to-peer knowledge share. Give your team the skills to ensure your sales experience is your competitive advantage!